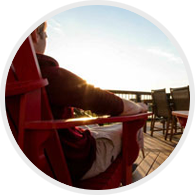 Over the years of building hundreds of decks we have perfected a 4-step process that ensures you are completely satisfied with our work. 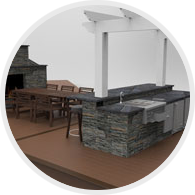 You will receive a proposal for your deck that includes a top view plan, specifications, the earliest available start date and price. If any changes are needed let us know and we will revise the proposal. Your proposal will be e-mailed to you within 5 business days of the first meeting. To book a start date we require a signed proposal and a deposit. Our payment terms are 33% due on booking, 66% due upon delivery of materials, 100% due upon completion. Under certain situations additional progress payments may be required. Payments can be made by cheque, cash, credit card or debit card. 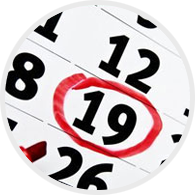 After you book your start date we handle everything from there. No need to call Alberta First Call to mark utilities, we handle that for you. 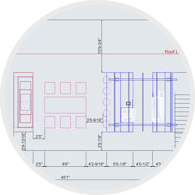 If you require a permit we will produce the drawings and file the permit on your behalf (please speak with your salesmen about permit prices). You may also file the permit yourself if you prefer. Once we are complete construction you can sit back and enjoy your new outdoor living area.